The subtitle says it all – Tracie Bennett Sings Judy. An affectionate tribute to the great movie star, the nusical show by Peter Quilter had its world premiere at the Sydney Opera House in Australia in 2005, and played at the Edinburgh Festival the following year. It was staged again, with Tracie Bennett in the lead role, at Northampton’s Royal & Derngate (February 5-20, 2010), and at Trafalgar Studios, in London’s West End, from November 16, 2010 to May 21, 2011. Following an American premiere at the Guthrie Theatre in Minneapolis, where it played from January 28 to March 11, 2012, the show headed for Broadway and the Belasco Theatre, where it opened in April and played 160 performances. 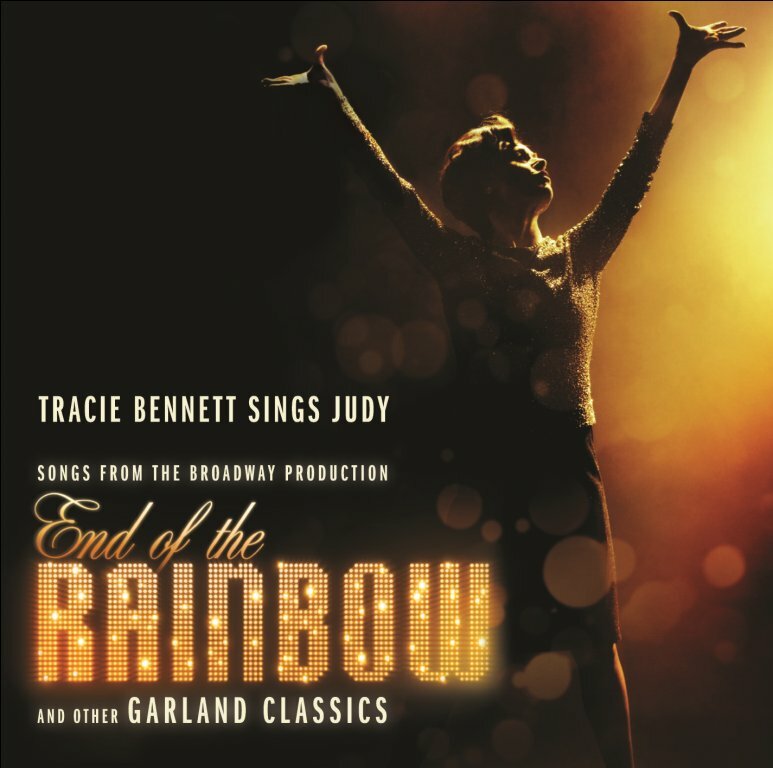 On the album, Tracie Bennett – portraying Garland on the eve of another comeback in 1968 – sings with uncanny veracity some of her model’s signature songs – “Zing Went the Strings of My Heart,” “The Man That Got Away,” and “Somewhere Over the Rainbow,” among others.